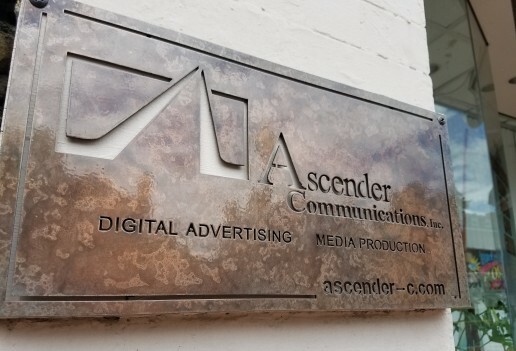 African-American Women | Ascender Communications, Inc.
Post-Production & Motion Graphics: Ascender Communications, Inc.
Ascender Communications, Inc. is a digital advertising and media production company located along historic Barrack’s Row in the Capitol Hill area of Washington, DC. We are visual storytellers. We write. We design and produce dynamic motion-based content that can be paired with smart integrated communication strategies and shared across any screen.